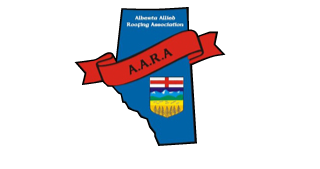 Shingles & Shakes Roofing Co Ltd.
Shingles & Shakes Roofing Co. Ltd. provides roofing services from an Interprovincial Red Seal certified journeyman roofer with more than 30 years' experience in the roofing business. We have been licensed and insured since 1990. The high quality of our work is matched by the proven quality of the materials we use. Shingles & Shakes Roofing Co. Ltd. specializes in asphalt roofing using only Malarkey, IKO, and BP materials. Taking pride and finding satisfaction in knowing that each of our jobs is done right is important, not only to us, but also, more importantly, to the homeowners we work for. This is why we do all our own work and do not use subcontractors. To schedule an estimate, please call 403‑650‑9654. For after-hours assistance, please call 403‑650‑9654.